Call or email David W. Tyree, P.C., Attorney at Law today! 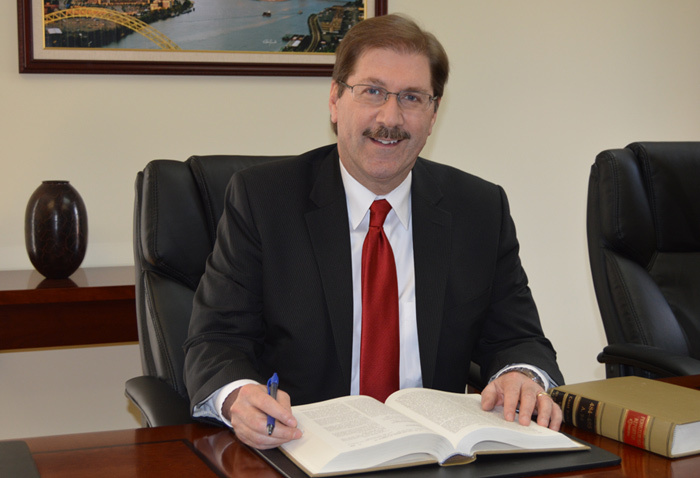 Mr. Tyree has over 35 years of experience in law. His client base counts on him for all their legal needs from business law to trusts to civil litigation. The personal service and sage advice of Mr. Tyree keeps many clients coming back to his office as business or personal legal needs arise in their lives.